Ebonyi state government has banned the ruling All Progressives Congress (APC) from using the state’s stadium in the capital city ahead of its mega rally slated for this Saturday. The state government explained that the Pa Ngele Oruta Abakaliki Township stadium is undergoing reconstruction and renovation, hence the need for APC to look for somewhere else. The state chairman of APC, Hon. 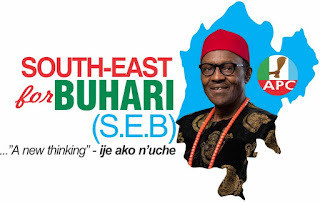 Nwachukwu Eze, had earlier announced that it will hold its mega rally to draw membership to the party ahead of the 2019 general election for the South East region which is expected to have the National Chairman, Comrade Adam Oshiomohole, and other stakeholders from the region and national in attendance. Our reporter learnt that approval to use the stadium had been given by the state to the APC faction led by Sen. Julius Ali-Ucha's group which was said to be sponsored by Imo state governor, Chief Rochas Okorocha but was hijacked by Hon. Nwachukwu-led group. However, Emmanuel Uzor, who is the Chief Press Secretary to Governor David Umahi, disclosed to members of the state’s Sports Writers Association (SWAN) that asphalting and illumination of floodlight were major construction ongoing at the area. Uzor noted that Governor Umahi has brought in investors from China that will upgrade the stadium to an international one and that any political activity in the place will jeopardize the work. "Abakaliki Township stadium now Pa Ngele Oruta stadium as you all know has been under construction and as I am talking to you, the asphalt at the back of the stadium is ongoing and the illumination of the flood light and the popular stand is ongoing. “The state entourage and the Governor just came back from China where they brought some investors who are coming to look into the stadium and know how they can upgrade it to international standard. 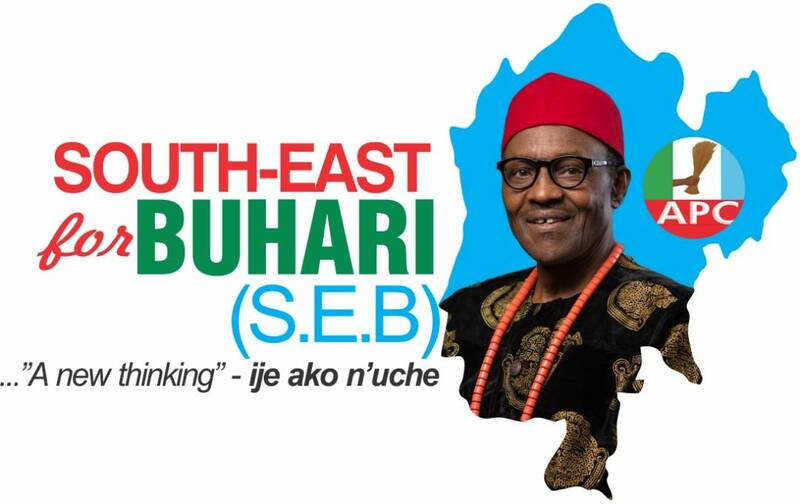 “So, I want to use this opportunity to tell APC that the earlier they start looking for an alternative, the better for them; because that place is a no-go area not because they are opposition but because we are working at the stadium," he said.